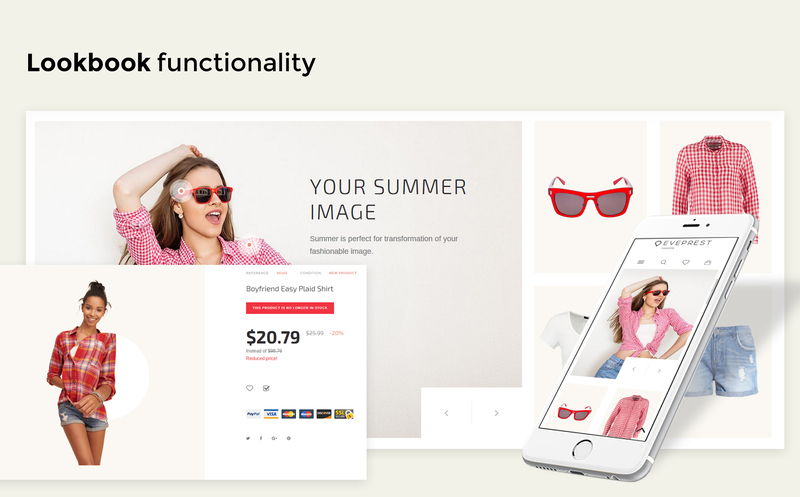 Eveprest is a PrestaShop multipurpose responsive theme aimed to meet each and every of your eCommerce needs. It was developed with the application of the latest innovations available in web design field for the eCommerce niche at the moment. Eveprest comes with four child themes, ready-made designs for fashion, furniture, spare parts, and electronics. 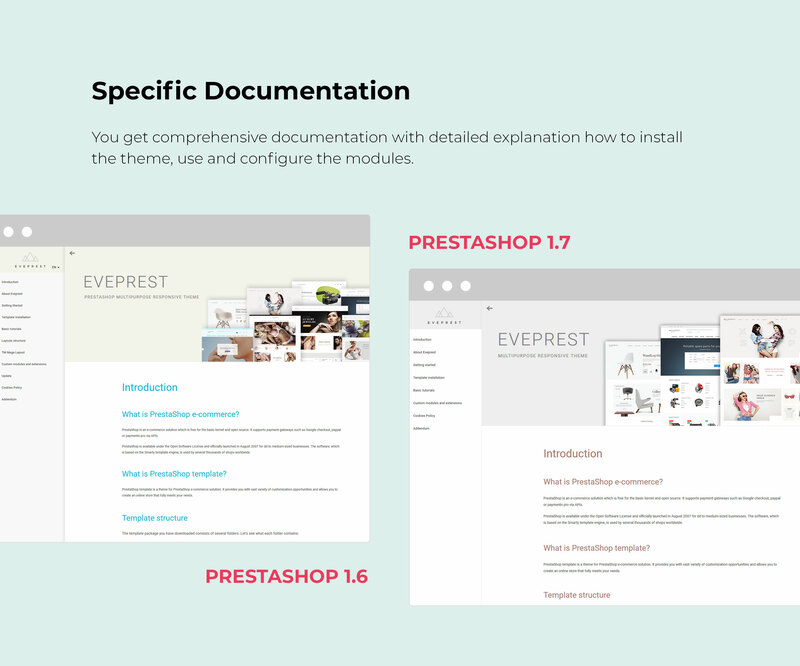 Apart from multiple features and modules common for all PrestaShop themes, Eveprest can boast the following ones that will surely sweeten the deal for online business owners. Here they are: TM Collections, allowing buyers create collections of their favorite products & share them on social networks; TM Advanced Filter, making it easy for the customers to find products in your extensive inventory (with this module they can filter items by multiple parameters all at once); TM LookBook showing the customers products in use (if the item is marked with a hotpoint, it opens in a pop-up block with a product image, name, price, and link to its page); TM Mosaic Products letting you display any element (products, banners, videos, slides) in eye-catching mosaic style; TM Mega Layout module allowing to create different variations of the header, top column, main page body, and footer; each Eveprest theme includes 4 Layouts and Multiple Color Schemes, which provide dozens of possible combinations for the main page of each template. There is never too much of a good thing, so Eveprest will be constantly updated. You will see one product shop design and a couple of unique features in its nearest releases. 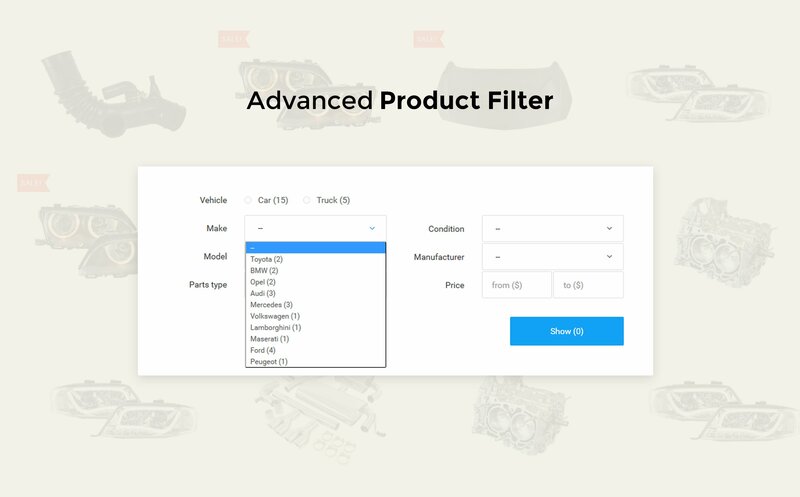 The unique features we are talking about are: TM 360 View, letting the customers rotate the product image 360 degrees to see it from all angles, and TM 1-Click Order, allowing buyers skip the registration and reducing the multi-step checkout to a single click. We can endlessly do the things like watching the burning fire, the running water and talking about the Eveprest. But you'd better see this extraordinary theme and all its numerous features with your own eyes. Excellent!! Love this theme! Full width feature makes use of complete screen!! I like this template, full responsive with several features. I suggest this template. A great template, a genius job! The template allows a lot of different combinations of appearance, and in addition, each of them can be arranged especially for each other, thanks to which, in fact, you gain tens of templates! The template is perfectly responsive, color-matched, and has great capabilities thanks to its built-in features. Whoever designed it did a great job and you can see that he knows it. Thanks to this template I am able to build a real store. Thank you! Very complex &quot;package&quot;. Not a simple theme, so much more. Include a lot of module, etc. Why 4 stars?! Very specific work with data files. For to change CCS style you must use custom.css file - and if you don&#039;t know this, you will never costumes your project. Same thin with data files if you need to change template. It&#039;s all in admin panel and some times it&#039;s very hard to find element. But the hole theme is great and no bugs are found. Hi! 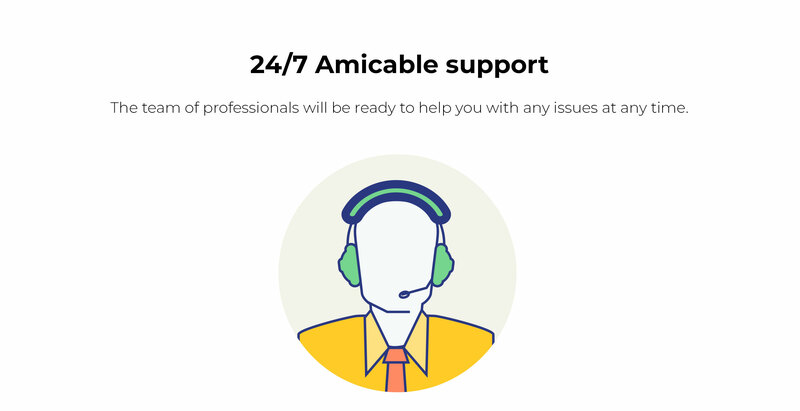 I still haven&amp;#x27;t bought the template, I&amp;#x27;d like to know if the shop is fully customizable, is there an option to make the category page full width with no sidebar and bigger images? Hi, this template is translated into 5 languages, what if I want to use if for a Dutch and French prestashop site? is it easy/possible to translate? 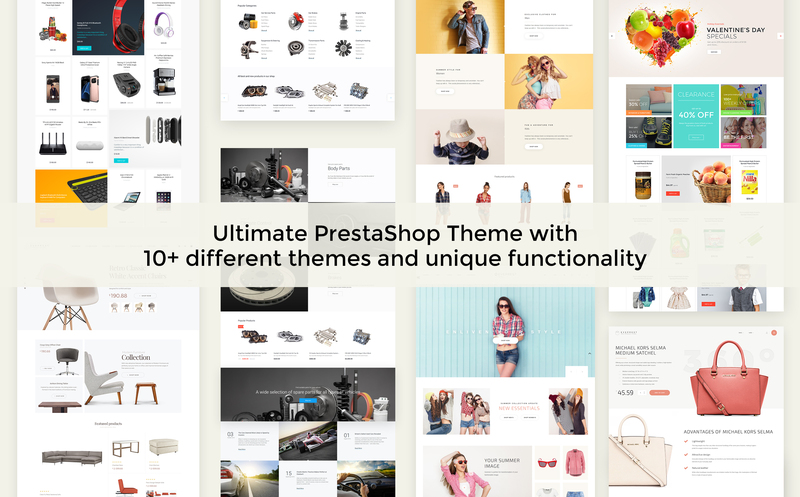 Hello, Is this theme compatible with prestashop 1.7? Hello, how much products can I add to my shop with Eveprest theme in one product mode (handbag style in demo)? Can you tell me if the eveprest theme is seo optimized? If i will buy EvePrest, I will have all templates in it (like everyone of furniture, electronic etc)? is it possible to use google fonts in EvePrest? Is there an admin theme option in? 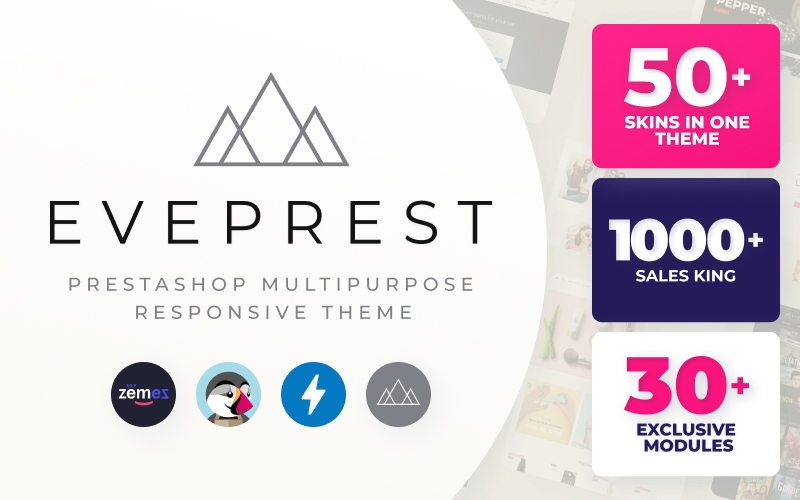 I&amp;#x27;m seeing EVERPREST template by 130&euro;. If i buy this can i use it in unlimited sites? and the updates? Can I have permission to have the template actualized? Bought the eveprest template, and got a mail today about a new updtate. But how do i update it?